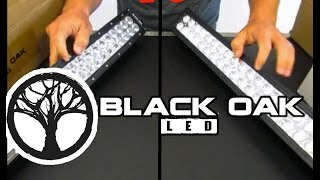 Finding LED light bars that are affordable, durably built, bright and long-lasting has been nearly impossible until the arrival of Black Oak™ LED on the scene. 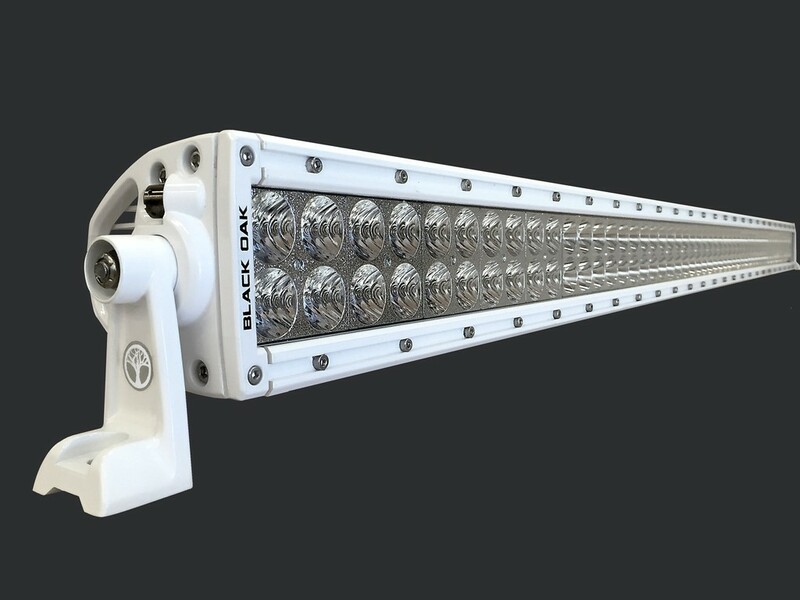 Their innovative approach to building top-quality LED light bars for marine use at prices half of what the big names charge has created an entirely new option for light bar buyers. No longer do you have to “make do” with the false economy of buying cheap imported light bars that underperform their own specs and burnout in a few months. Now, you can afford to outfit your boat with the highest quality LED light bars, rounds or pods in the Black Oak product line and save hundreds of dollars while doing so. 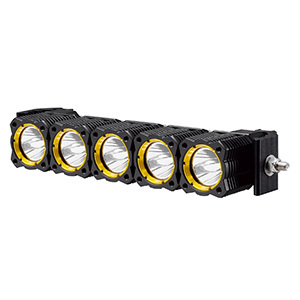 For example, let us take a look at Black Oak’s M-Series, dual-row, 50-inch, marine-grade light bar. 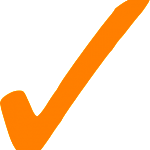 It has specs that match any competitor’s comparable product and their cash-back satisfaction guarantee and limited lifetime warranty backup its claims to performance and sturdy construction. It is a light bar made for boating that will deliver dark-crushing light while saving you big money. These specs cover both the 3W and 5W LED configurations. 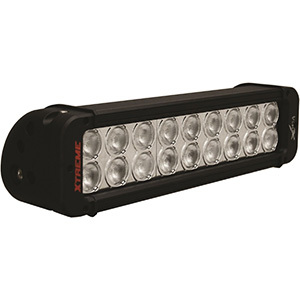 Black Oak’s M-Series 50-inch Marine LED light bar has been designed to serve the most demanding boat skipper with the longest, brightest light bar for marine use on the market today. 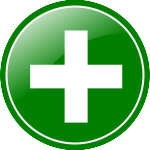 It is used on pleasure and commercial craft for various purposes. With a flood beam configuration, it makes an ideal landing light, which can also fully illuminate a shoreline campsite. Tugs love these for night towing with one mounted on the bow and one aft. The spot or combo beams are ideal for situations where you need the deepest penetration of the darkness. 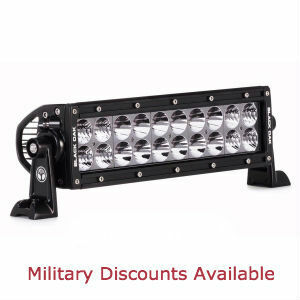 Besides use in docking operations, this hefty light bar is also great for illuminating the entire deck on larger craft. Fishing boats use them to great advantage for night operations. Some boat skippers even use this 50 inch LED light bar as an oversize work light when working on hulls. Black Oak’s 50-inch M-Series light bar comes packed securely with everything needed for a professional installation including end brackets, stainless steel mounting hardware and an IP69K wiring harness. 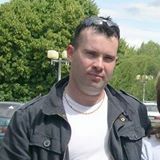 The harness includes a switch, relay, fuse, power relay and an IP69K-rated Deutsch connector for easy disconnect of the light unit. 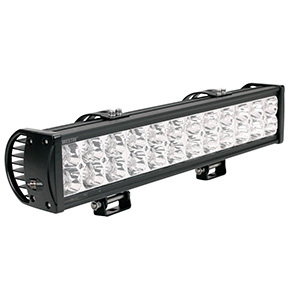 LED light bar applications on boats demand first and foremost reliability followed by top performance and that is exactly what the Black Oak M-Series of LED light bars offers. 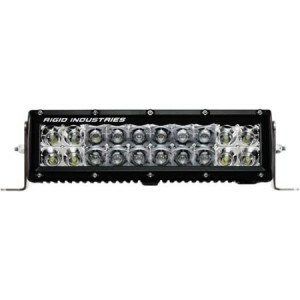 These light bars are built with the best components available from the LEDs to the driver circuitry to the housing and optics. Years after installing them, they are as bright as when new. The housing is as rugged as they come and you can see how heavily finned is the heat sink on the back as soon as you remove it from the box. Those fins even have milled grooves in them to further increase heat-dissipating surface area. The computer-designed reflectors, are designed to push over 95% of each LED’s light output forward. Combined with quality, modular LED drivers, you get the most lumens per watt of input power possible regardless of whether your boat runs a 12V, 24V or 28V electrical system. 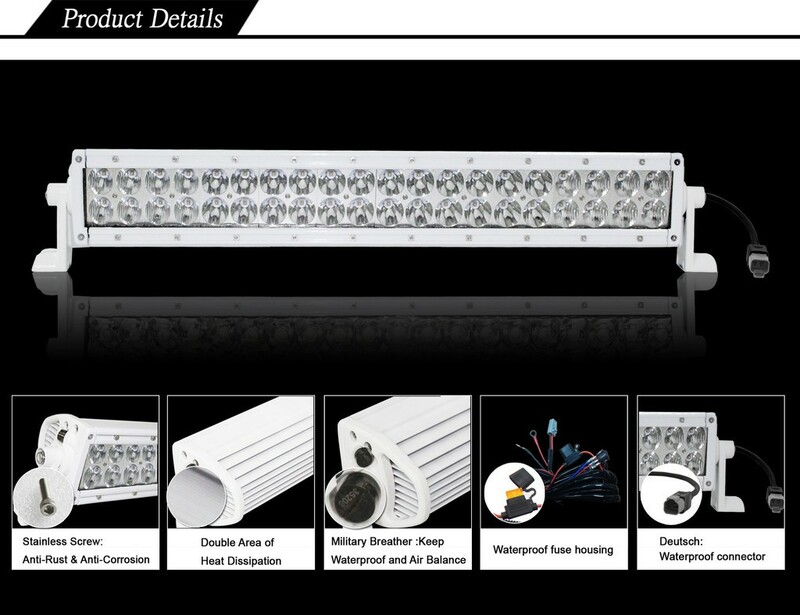 The complete design also ensures optimal longevity for every LED. In the very unlikely event an LED or even a module fails, the remainder of the light bar keeps on shining. That actually happened to one buyer, but under Black Oak’s limited lifetime warranty, that light bar was fully replaced in just a few days. This big 50-incher is not for every boat owner, but when you need maximum illumination at night there is no other light bar that surpasses it. We confidently rate the Black Oak M-Series 50 inch LED light bar with a full five stars for its durability, high-performance specs, superior intrusion rating and the exceptional value it offers. The biggest names in LED light bars cannot beat it on all those counts. If you have hesitated to add a big light bar to your boat because of either cost or concerns about reliability, then Black Oak has the answer you have been waiting for.